Eduard is becoming known for going all out, supporting their own kits. Not only is the plastic kit really well done, but all the aftermarket they release for their own kits is also usually superb. Plus some of the aftermarket can be used with other models aside from their own. 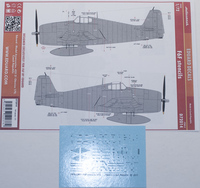 That's definitely the case with these 1/72 F6F Stencil decals. 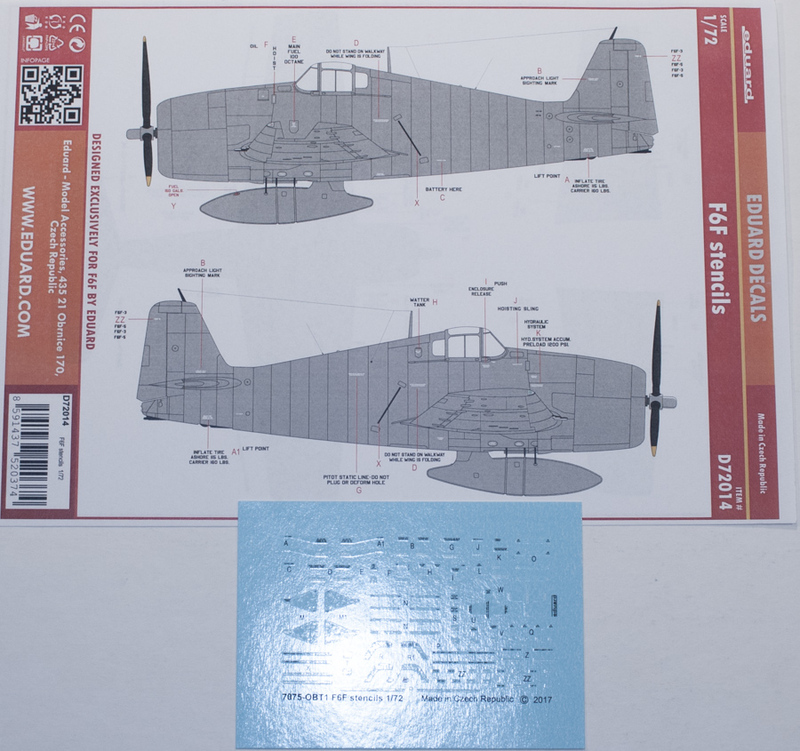 You are provided with enough stencils for a single airframe and not only will they work with Eduard's superb kit, but I have no doubt they'll also work with other 1/72 Hellcats previously released. 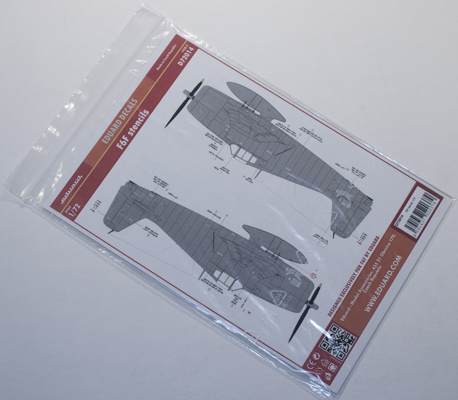 So if you want to add more to your 1/72 F6F kit, by all means pick up these decals. I definitely say "thank you" to Eduard for sending these in for review.